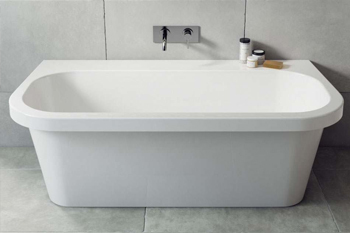 The range of Ramsden and Mosley solid surface baths are manufactured from a mix of high grade polymers and natural minerals. 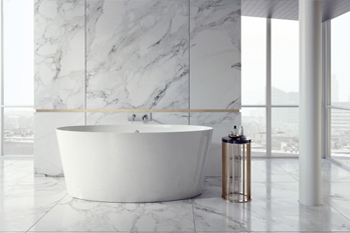 The balance of quality raw materials, investment in modern equipment and artisan craftsmen results in a range of products that are technically superior. 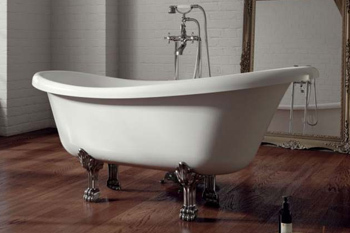 Every Ramsden and Mosley bath is manually polished for several hours by hand, to create a product that looks and feels beautiful. 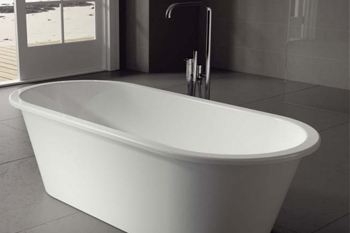 Each bath is tested for durability and safety, always delivering the highest quality in accordance with European standards. 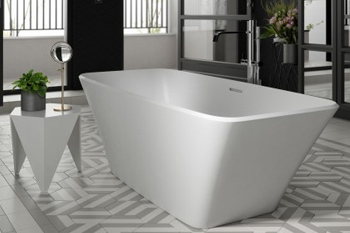 All Ramsden & Mosley products are manufactured with the environment in mind and we strive to deliver a product that is not only made from the finest materials but from materials that are ethically sourced. 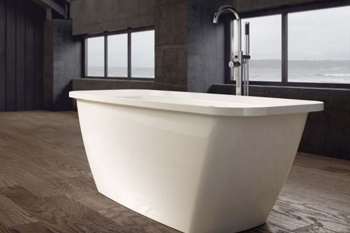 Grace and beauty in equal measure, the Arran will be the focus of any bathroom. 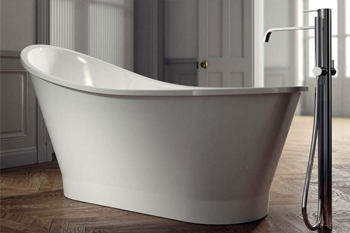 Crafted in a single piece with an integral overflow. 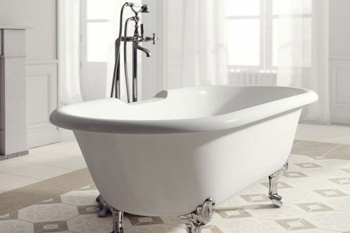 Simplicity in an oval design to create a modern-day classic. 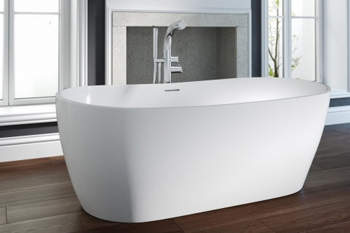 A bath that invites you to escape modern life and relax. 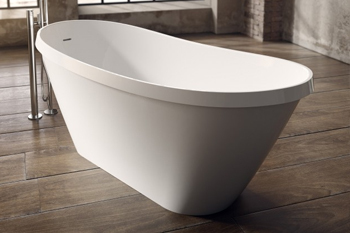 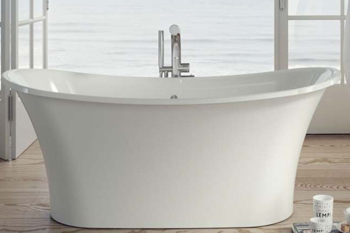 A modern single ended free standing bath with an extended backrest for additional support. 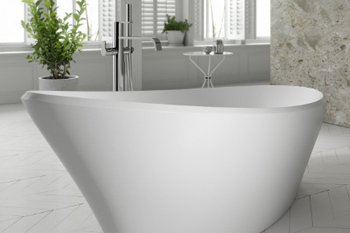 Designed to be the showpiece of any bathroom.